Nah, kidding! Sure, there are a lot of stylus pens out in the market. Inventive Australian John Atherton begs to differ though. What he has conceived and subsequently made is a standout device that uses high-frequency signals to imprint on a touchscreen surface. It comes off as unnecessarily complex, but the whole point is to improve on what various dull stylus pens have offered. 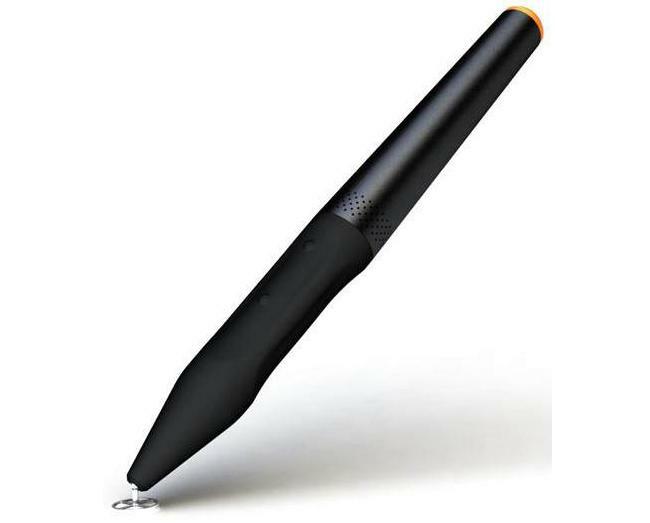 As of this writing the Jaja stylus is already being prepared for eventual release and even has a retail price available together with various color schemes for maximum appeal. With the ii system the jaja stylus can communicate the pressure that a user pushes on the screen, it can effectively communicate “mouse” clicks to select menus, and it can simply change brushes, colors, fonts or tools all without needing to move far from the drawing space.